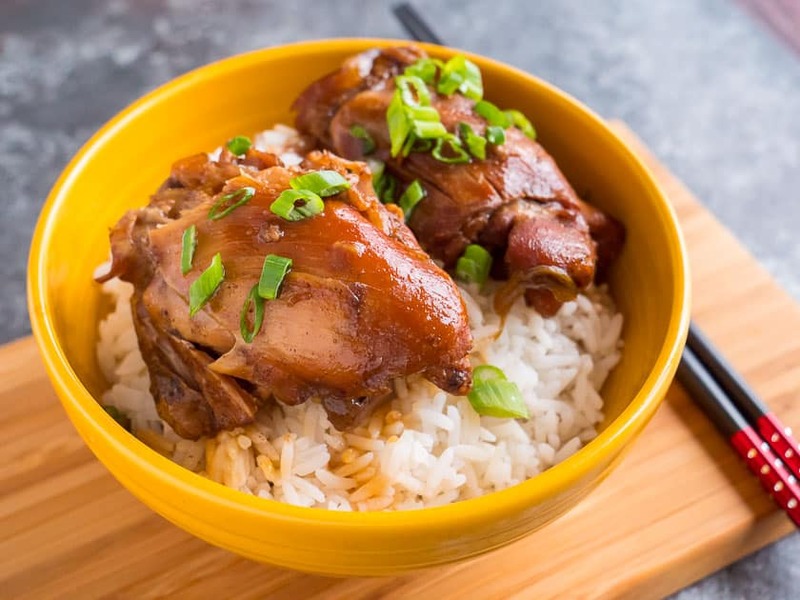 Pressure Cooker Asian Zing Chicken Wings (From Frozen). 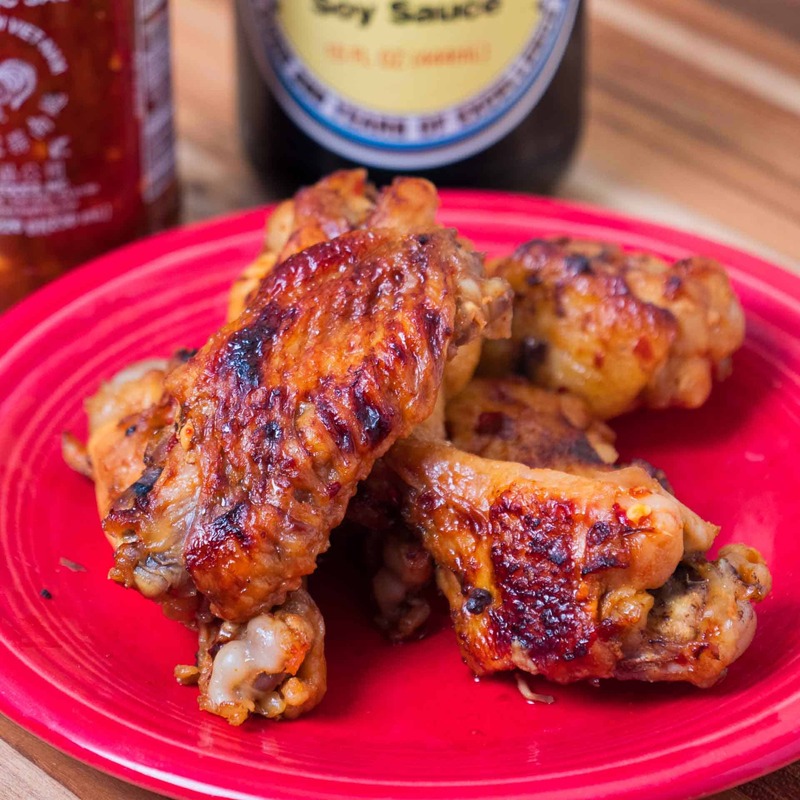 How to cook a batch of individually frozen chicken wings in your pressure cooker – with a sweet, spicy Asian zing sauce. 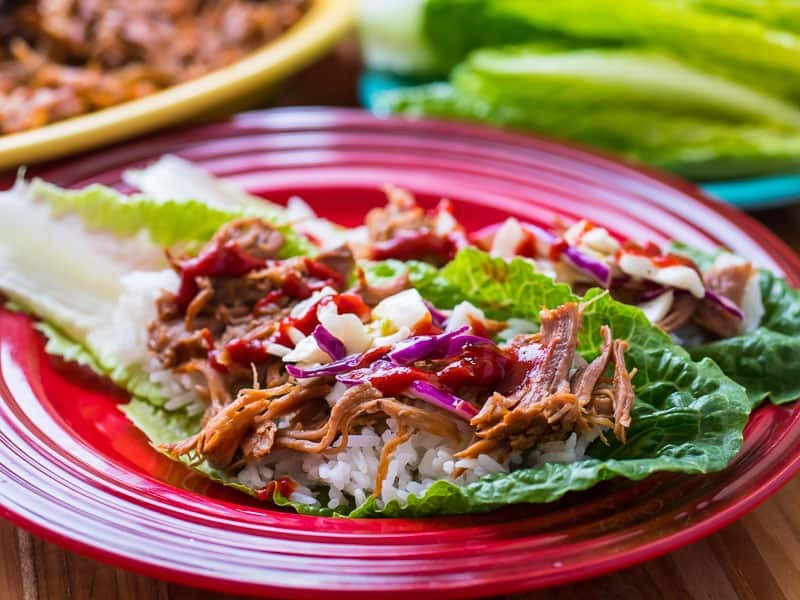 Pressure Cooker Chinese Red Cooked Chicken Thighs. Chicken thighs simmered in soy sauce, sped up by my pressure cooker. 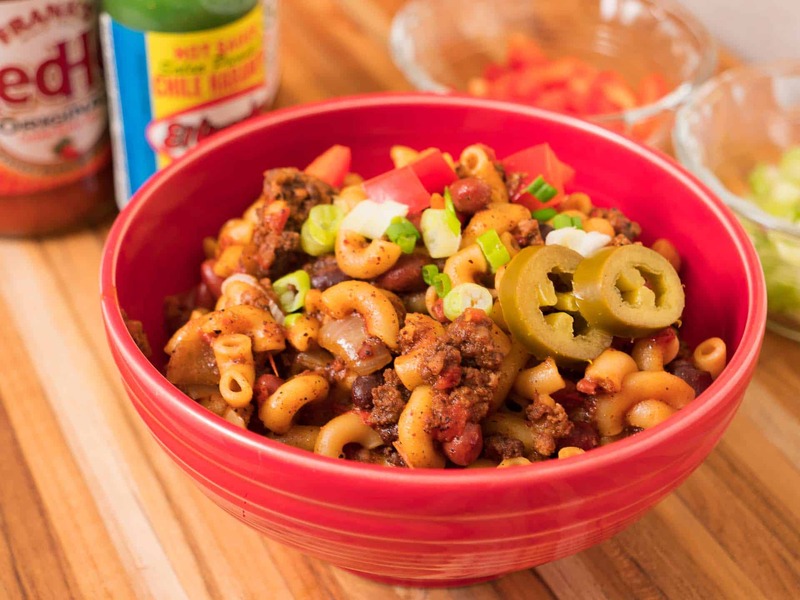 Pressure Cooker Chili Mac – chili and elbow pasta, together in a one-pot pressure cooker meal. 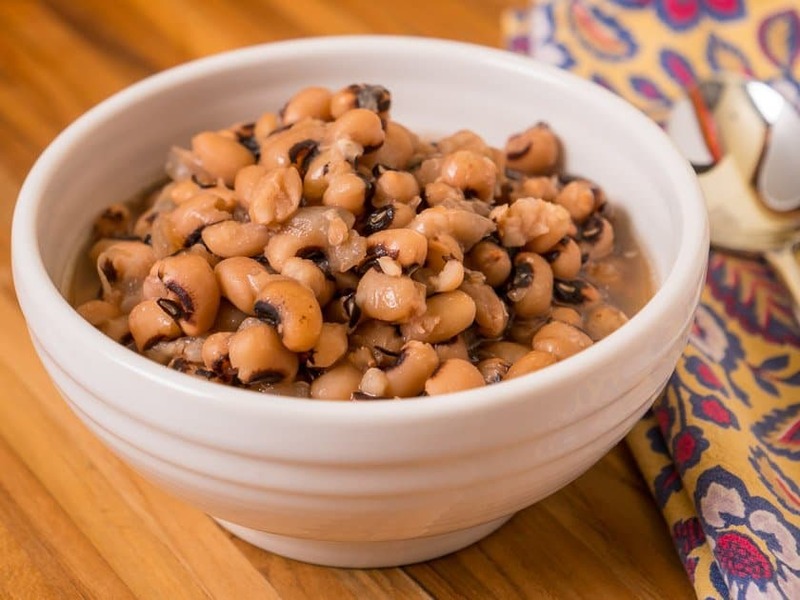 Pressure Cooker Black-Eyed Peas recipe. 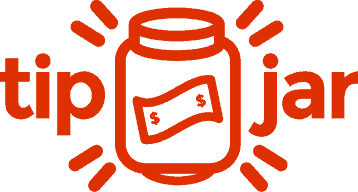 Looking for good luck in the New Year? 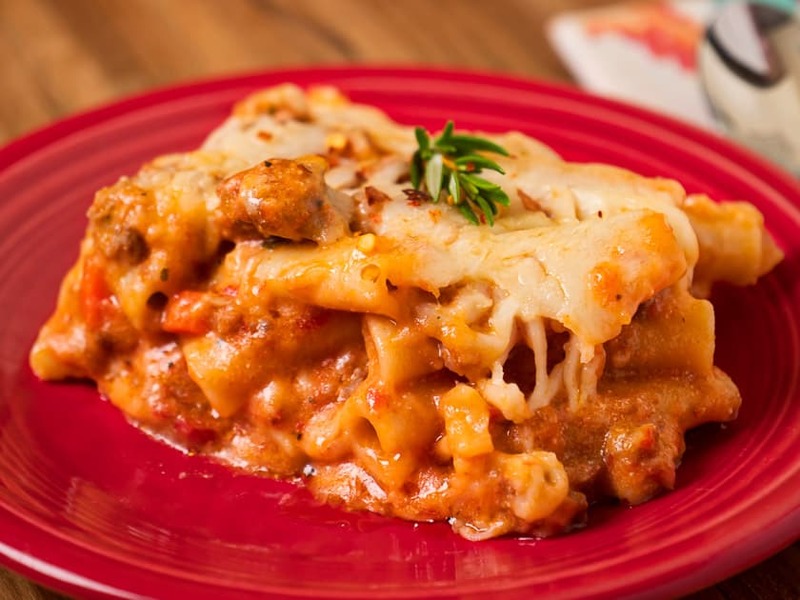 Or a simple Southern-style side dish? 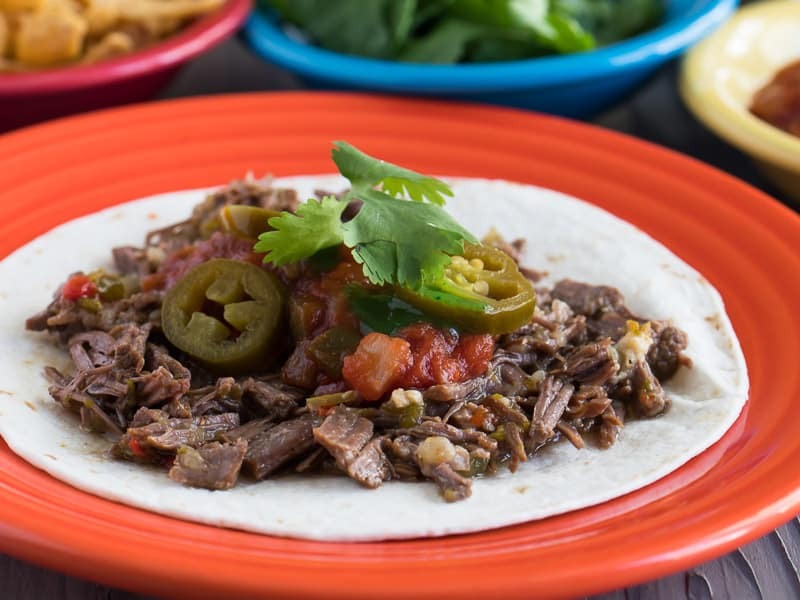 A pressure cooker prepares black-eyed peas in less than an hour. Grilled frozen ribeye steak recipe. Why thaw? 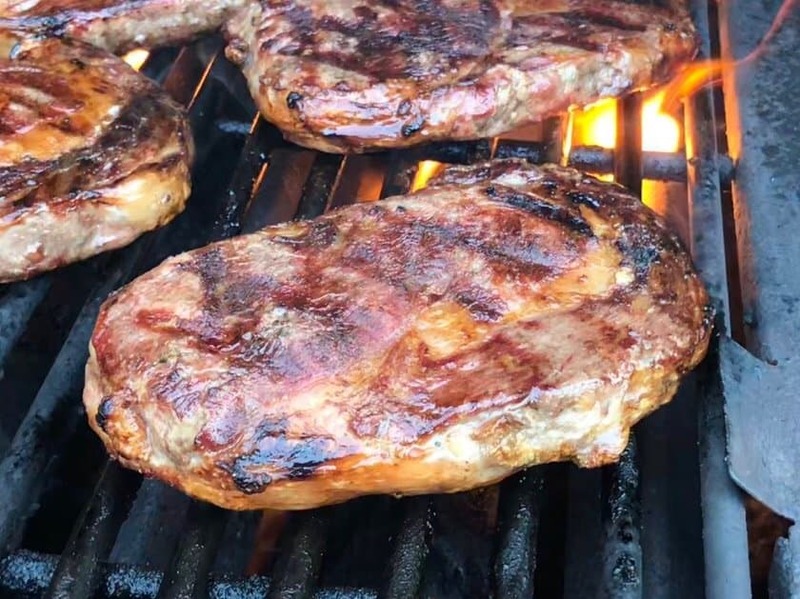 Put those frozen ribeye steaks right on the grill. 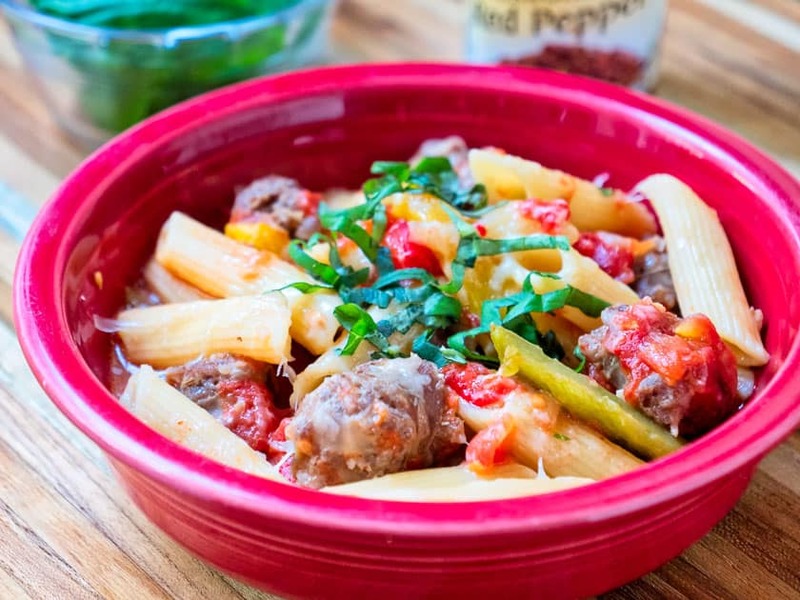 Pressure Cooker Penne with Sausage and Peppers. 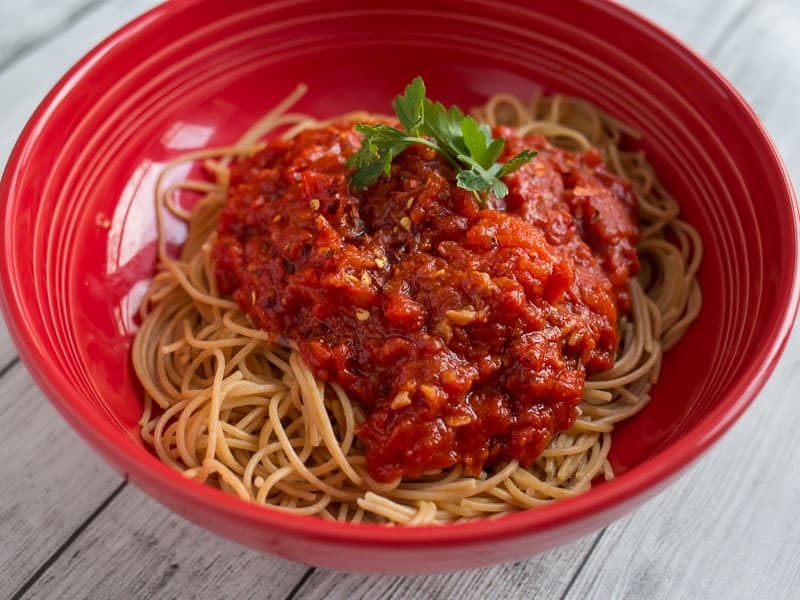 A one-pot pasta from the pressure cooker, perfect for a rustic weeknight dinner. 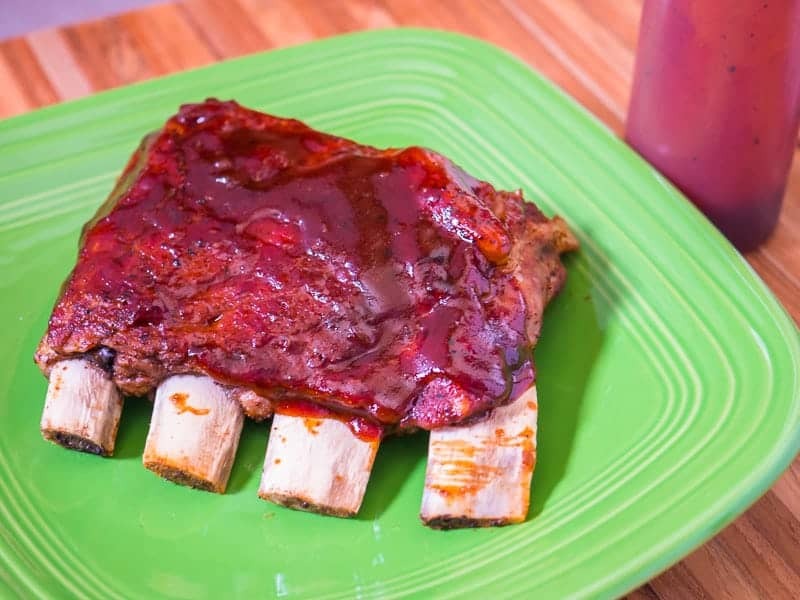 Grilled Short Ribs with Smoked Spanish Paprika Rub. 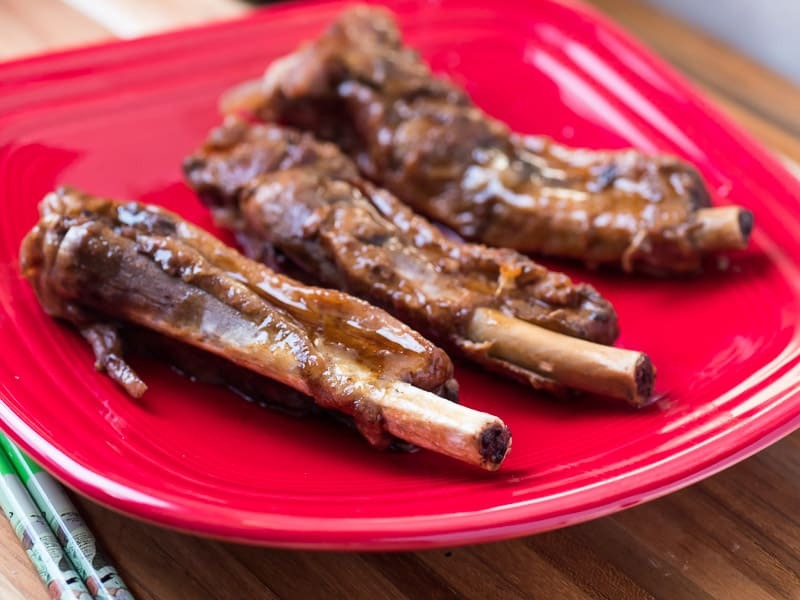 Thin cut flanken style short ribs on the grill with a quick, easy spice rub. 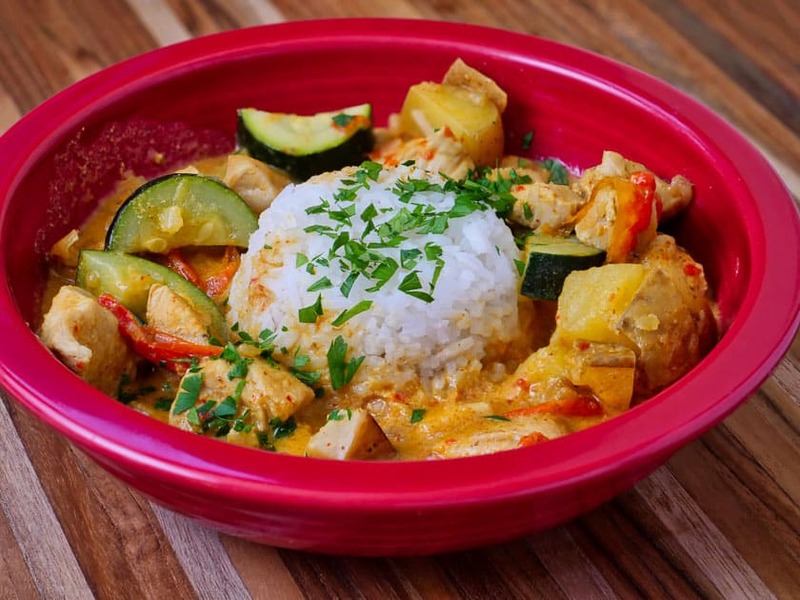 Pressure Cooker Thai Yellow Curry with Chicken. A quick weeknight curry, sweetened with a lot of coconut cream and spiced up with Thai yellow curry paste. 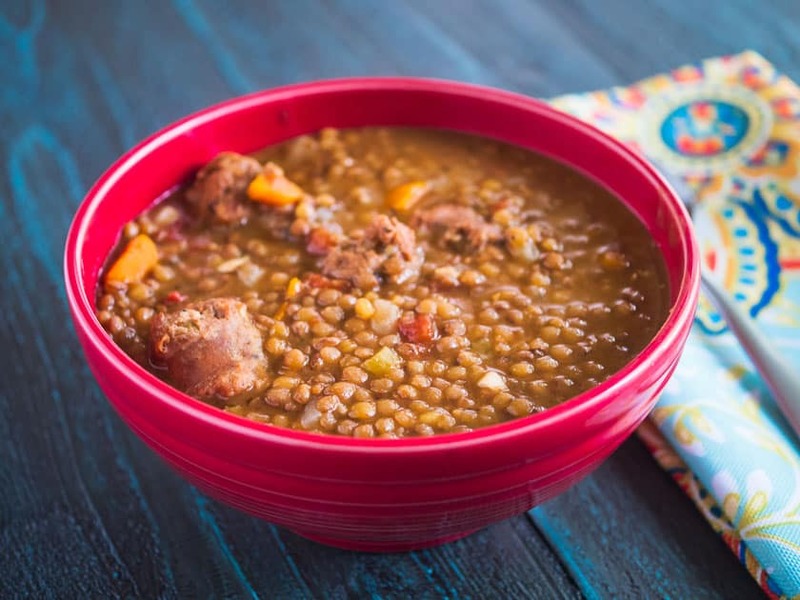 Pressure Cooker Umbrian Lentils and Sausage recipe. Salsicce e Lenticchie, Umbrian sausage and lentil stew, in my Instant Pot pressure cooker. 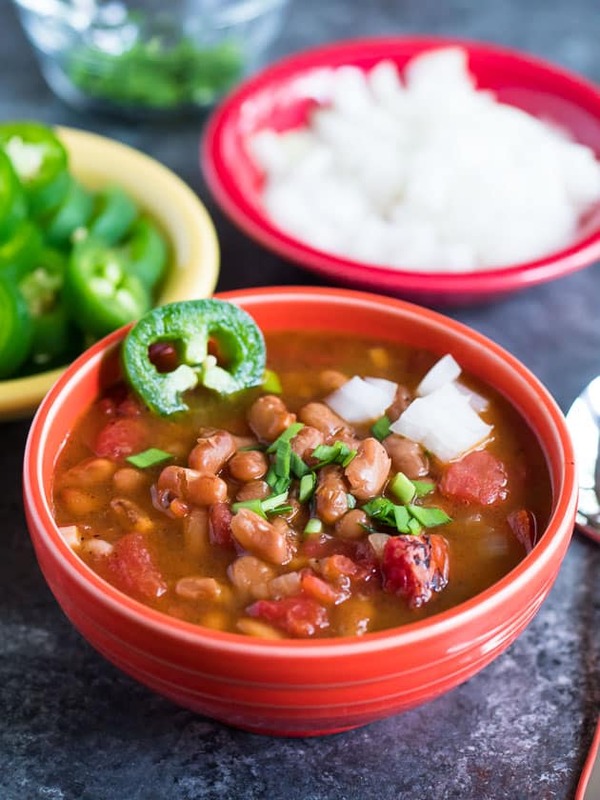 Pressure Cooker Southwestern Pinto Bean Soup recipe – a pot of beans from the Southwest, in about an hour thanks to pressure cooking. 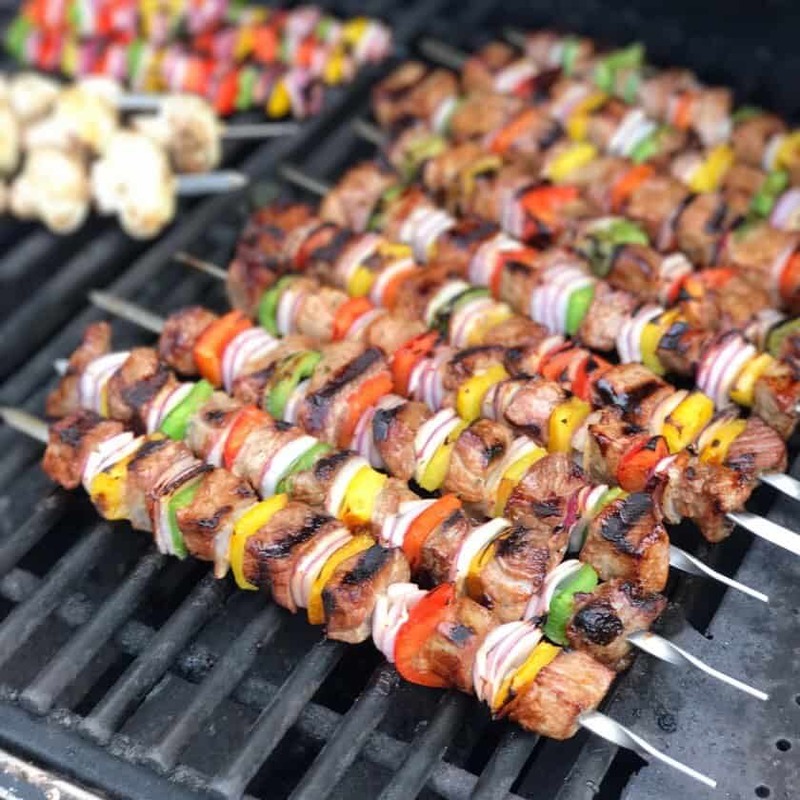 Grilled Beef Sirloin Kabobs recipe. 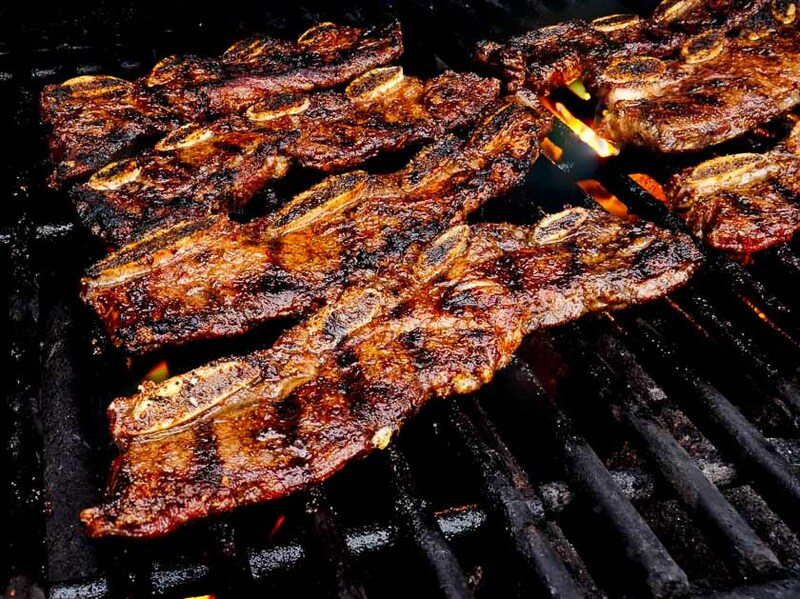 My favorite recipe for grilled beef kabobs, marinated in soy, garlic, and thyme. 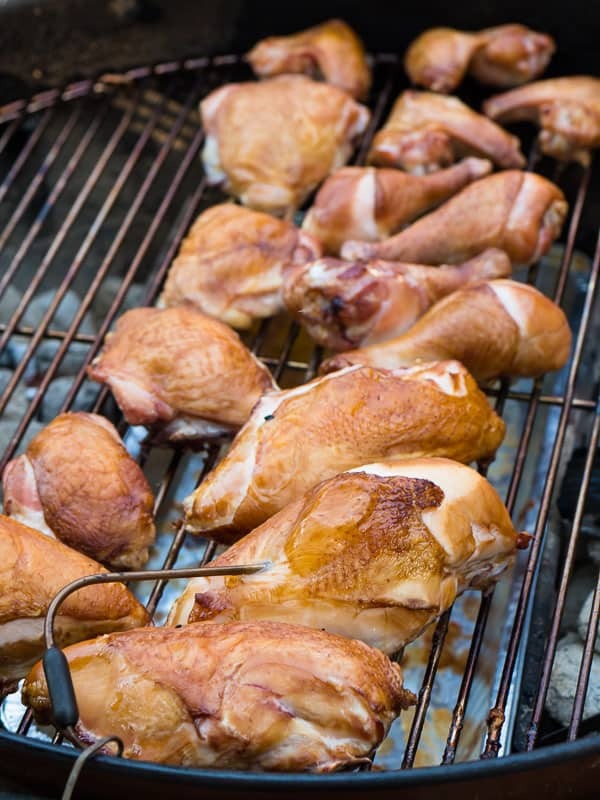 Grill Smoked Cut Up Chicken recipe. 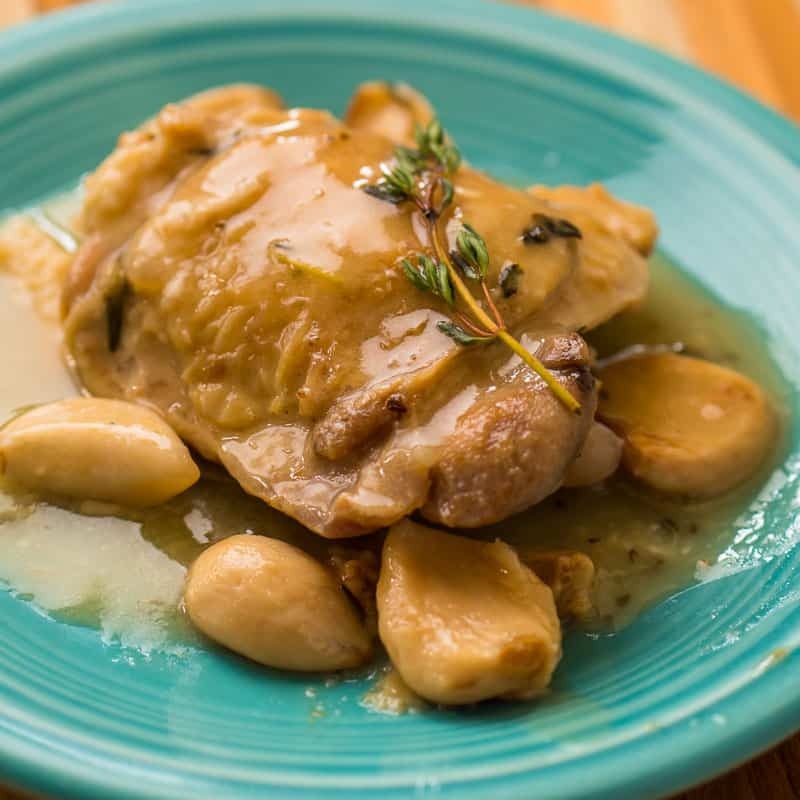 Bone-in chicken, wet brined, and grilled with a hit of smoke. Simple and amazing. 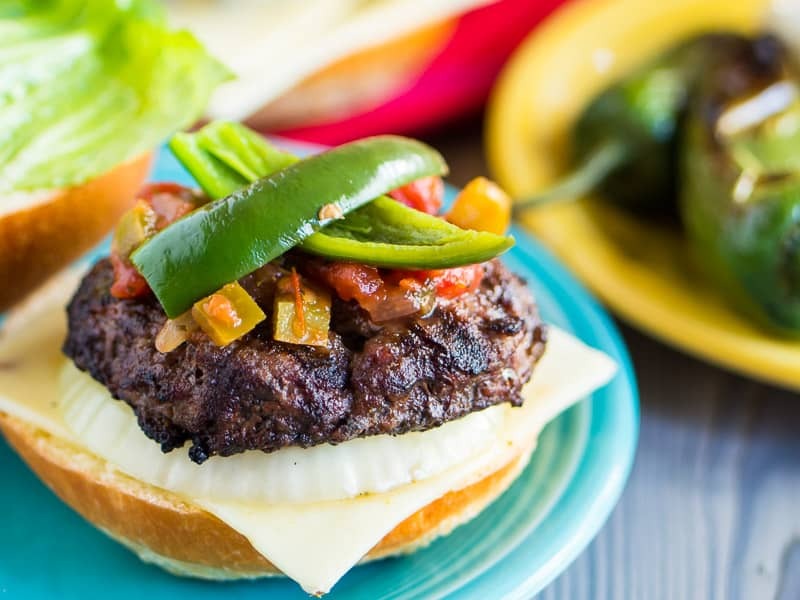 Jalapeno Cheeseburgers With Grilled Onions – everything on the grill – burger, jalapenos, onions, and even toast the bun! 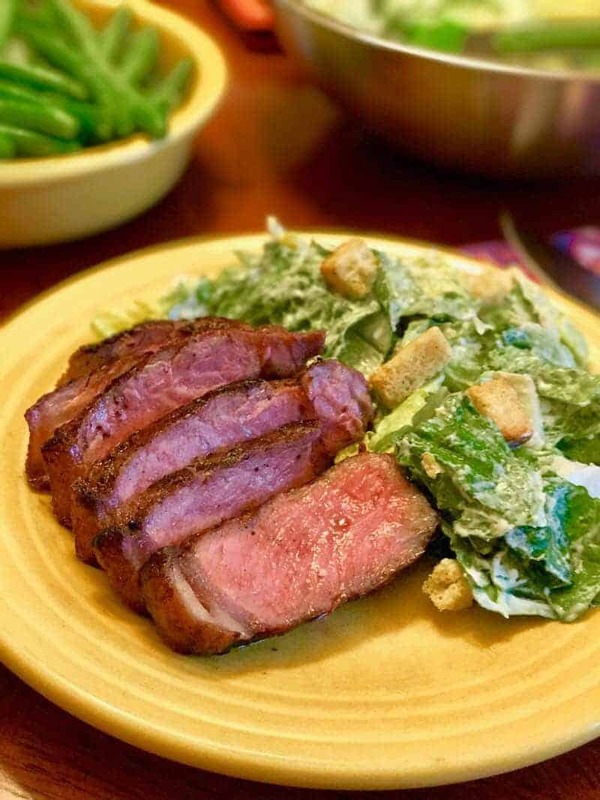 Grilled New York Strip Steaks with Caesar Salad recipe. Steak and salad for an everything-on-the-grill dinner. 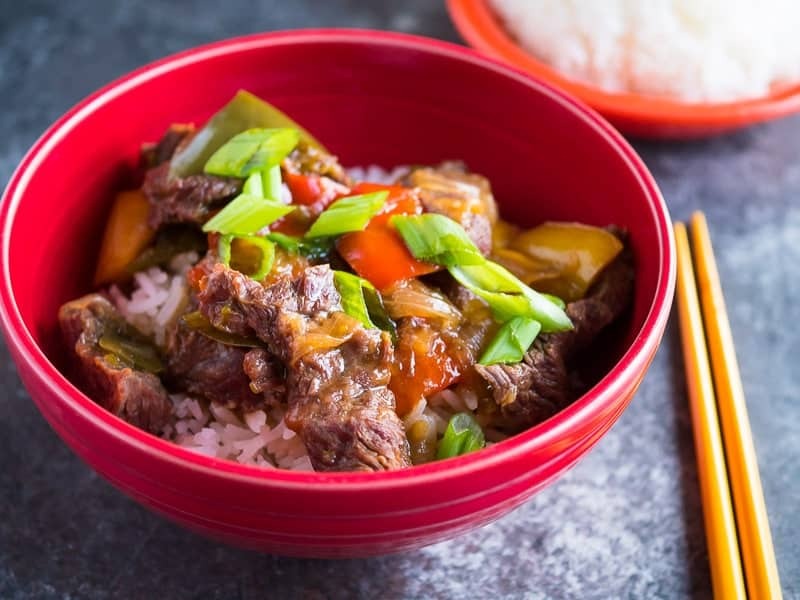 Pressure Cooker Chinese Pepper Steak – the Chinese American classic as a hands-off dinner from the pressure cooker.